The AC-DC modules accepts input voltage from 90-Vac to 290Vac with different output voltages for telecom applications. Customer can easily match the output with our DC-DC converters to generate different voltages for non-telecom applications. 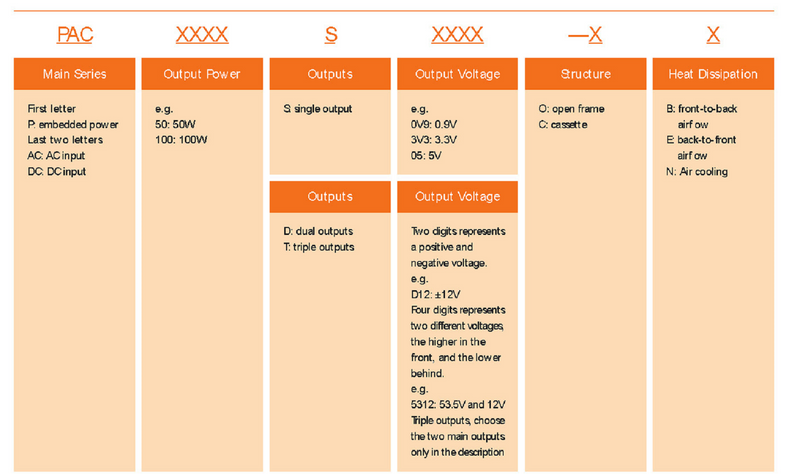 Please visit the AC-DC Modules selection table and you may download the datasheet for details.